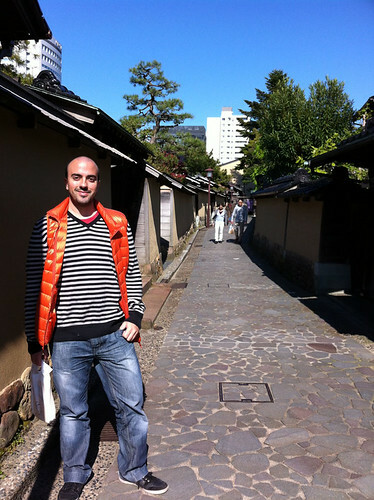 To step literally in history is an amazing feeling, like the time I walked around the Nagamachi district in Kanazawa. Also known for being the samurai district of the city, many residences, shops and streets remain there, most of them restaured to their origins. 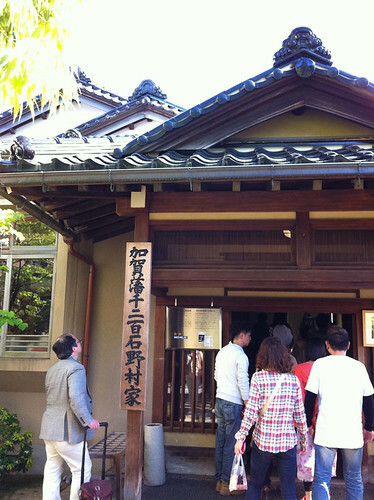 The most attractive site for me was the Nomura-ke, a restaured samurai residence where I was able to see the lifestyle and old artifacts from the times samurai were popular. All lost after the Meiji restoration. 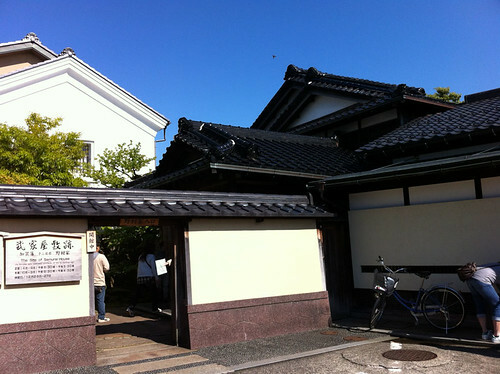 Samurai residence in Nagamachi district, Kanazawa. 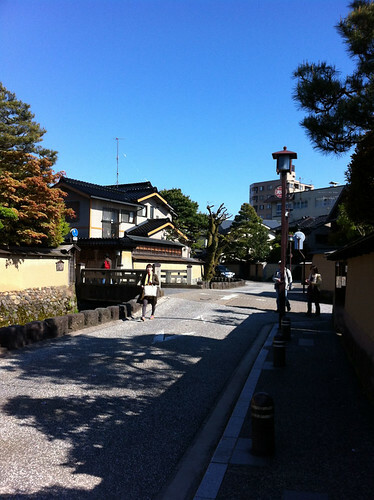 The streets of Nagamachi, Kanazawa.